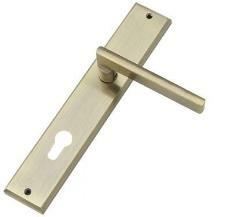 The Nika range is a straight designer lever on a sprung covered rose, which is fully removable to ease fitting. 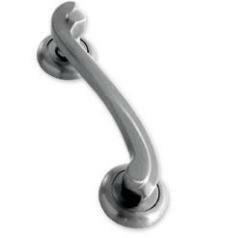 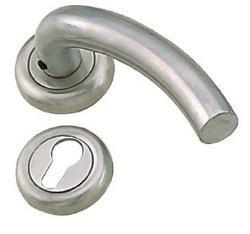 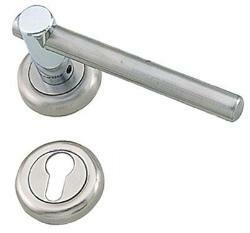 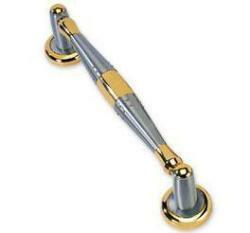 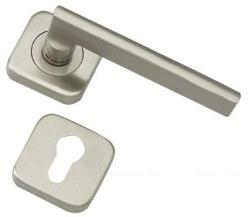 This modern and elegant designed handle offers a single finish lever at a competitive price. 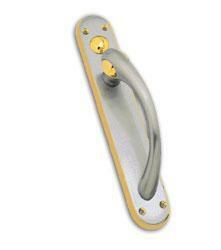 The Nika Door Handle on Rose is a stylish, sleek modern door handle from dorset handles collection. 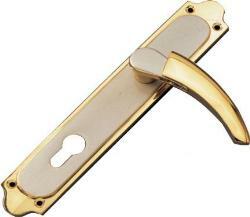 It s design is cool design, stunning and eye-catching . 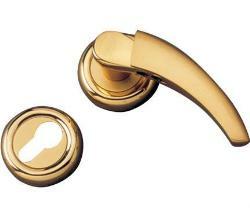 It’s Nika range can beautifully fit into any stylish home or apartment. 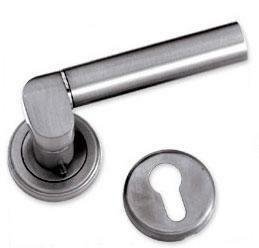 Its maintenance is very easy, just use the damp piece of cloth either dipped in mild detergent or soap solution or drying with a towel which would easily remove unwanted deposits.